Dr. Hanlee Ji graduated in 1994 from John Hopkins School of Medicine in Internal Medicine and went on to specialize in Oncology. 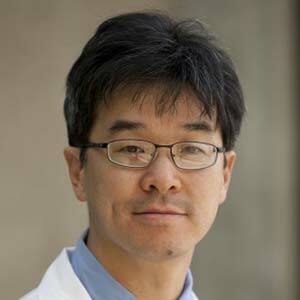 He is currently the Assistant Professor, Medicine – Oncology at Stanford University CA. His research group is pursuing projects focused on personalized medicine. Specifically, he is interested in using genetic and genomic approaches in oncology to improve targeted cancer therapy, make accurate prognosis, predict cancer therapy efficacy and identify clinically relevant cancer mutations. 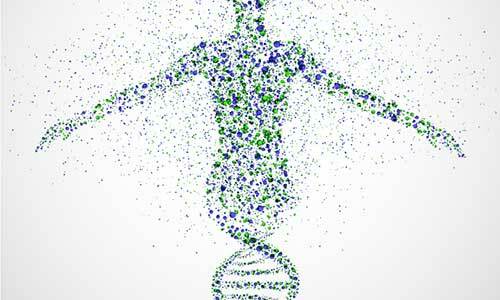 Determinants of cancer will increasingly occur at the resolution of single molecule and cells. This presentation describes how new genomic methods are being used to discretely and granularly identify determinants of cancer development, maintenance and immunologic interactions with the benefits of high resolution analysis with single molecule and cell granularity.